Do you have no clue where to start this Father’s Day? Let’s face it, dad’s a hard man to please. At one stage or another, we’ve all thought we cracked the code and got him “the best present ever” only to never see it again post-Father’s Day. 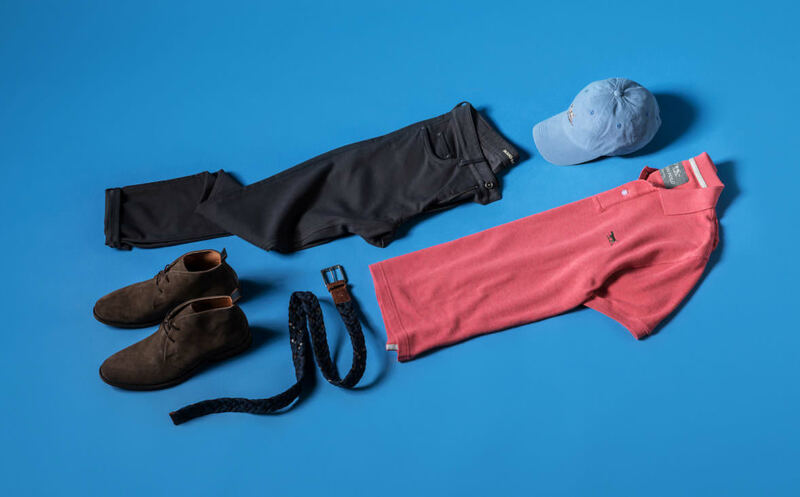 To eliminate all concerns of whether he’ll actually like his present, we’ve stripped it back to basics and curated a gift guide full of staples and essentials that every dad will need. 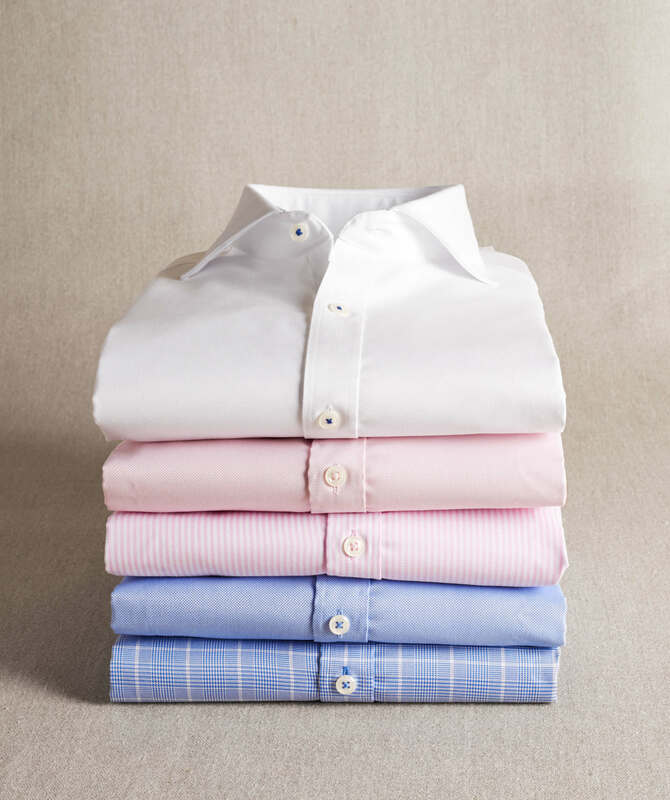 Tee up the perfect gift for dad with staple he can throw on with anything in under 5 minutes. 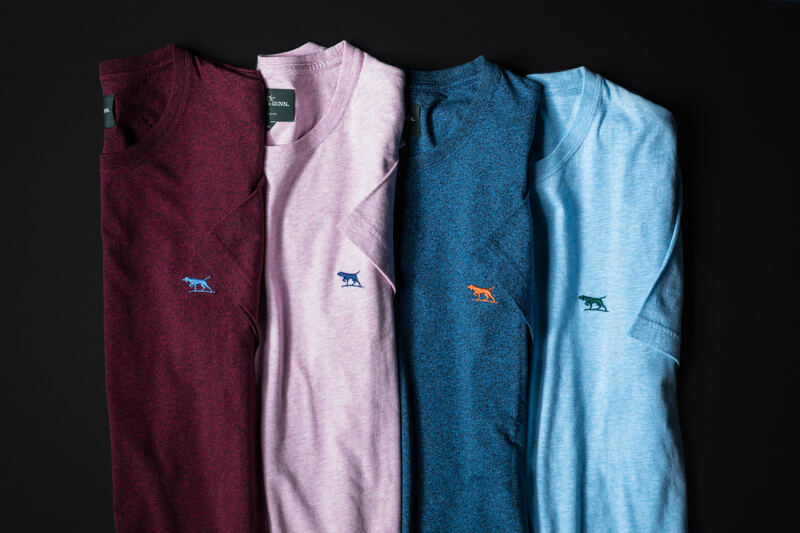 Elevate your dad’s look with the only polo he’ll ever need. This one injects a hint of Parisian cool while sticking to a muted colour palette that any dad would feel comfortable sporting. Combining two of your dad’s favourite past-times, magic and science, an iron-free shirt is something he needs but doesn’t know exists yet. It’s a must-have for the dad who’s always on the go or hates ironing (aka all of them). 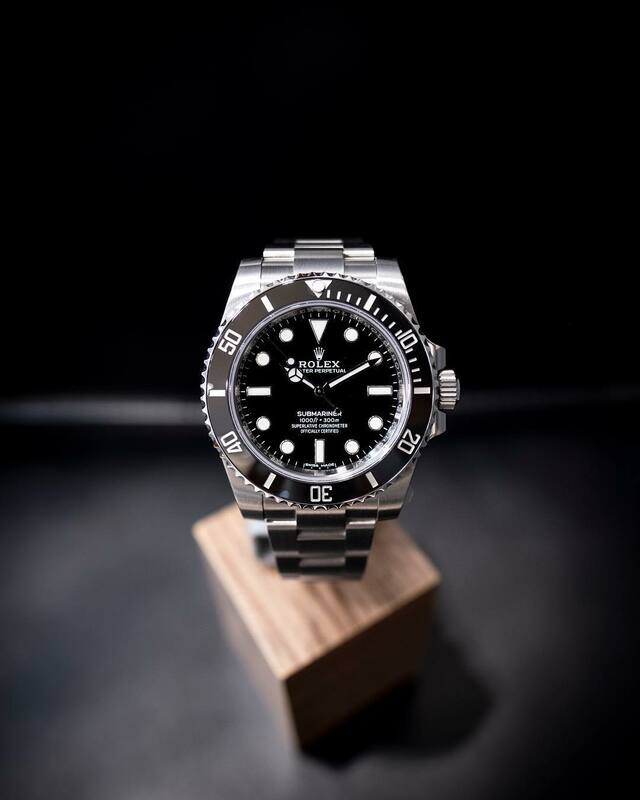 For the dad who has everything, a Swiss timepiece is something that he will treasure. Made to stand the test of time, a watch from Swiss Emporium will never go out of style. 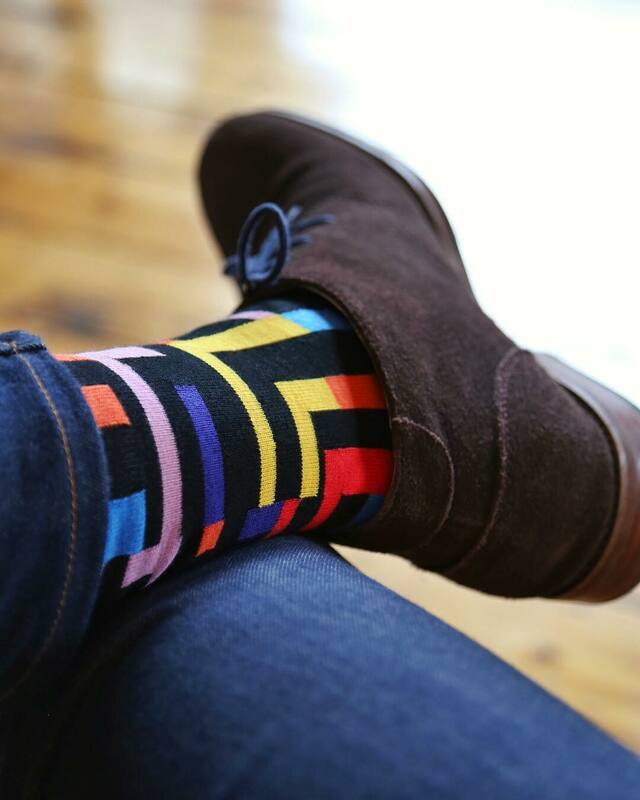 You can never have too many socks and a quirky colourful pair is bound to spice up your dad’s life. If it ain’t broke, don’t fix it. 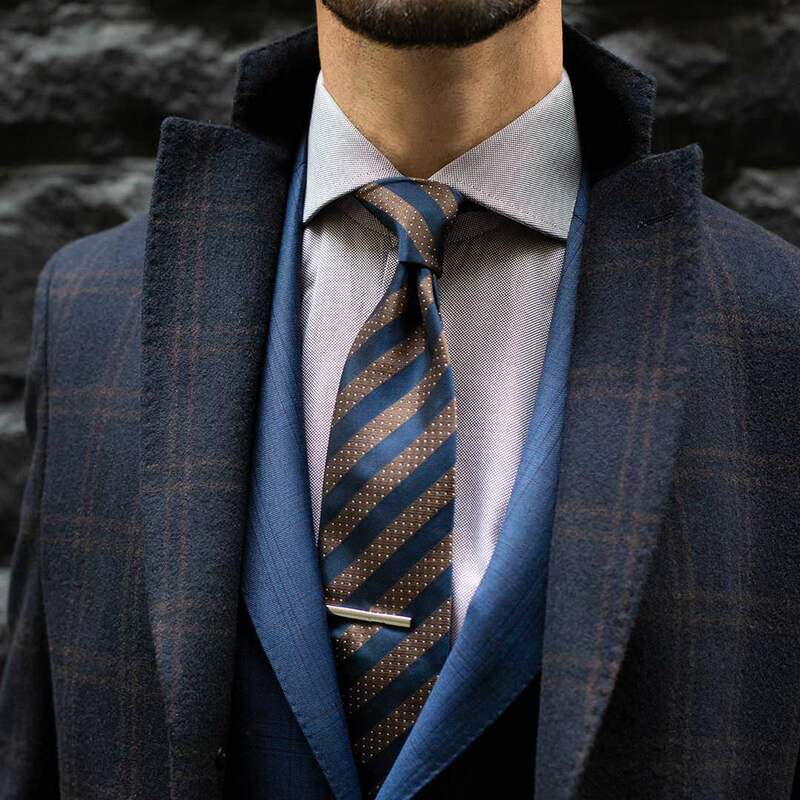 There’s a reason why ties have been a reliable present throughout the ages. For this year’s present, inject neutral hues into your dad’s look with shades of navy and tan. 2018 is the year of the dad sneaker so give your old man props for igniting this trend. A trusty pair of white sneakers is bound to stick by him through thick and thin. You can shop all of these brands at St. Collins Lane. Swiss Emporium, located on Ground Floor. Declic, located on Level One. Birkenstock, located on Level One. EventsWhat really happens at Fashion Week?